Our scope widens to the broader community with National Days of Service. 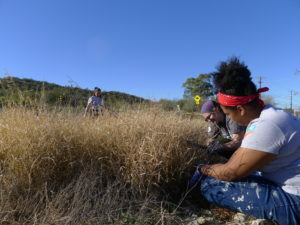 Spearheaded by the Corporation for National and Community Service (CNCS), the following days seek to connect National Service members across the country to volunteer projects happening in their communities. At Arizona Serve, these events are an opportunity for members to build community, make new connections, and work hard together as one team. 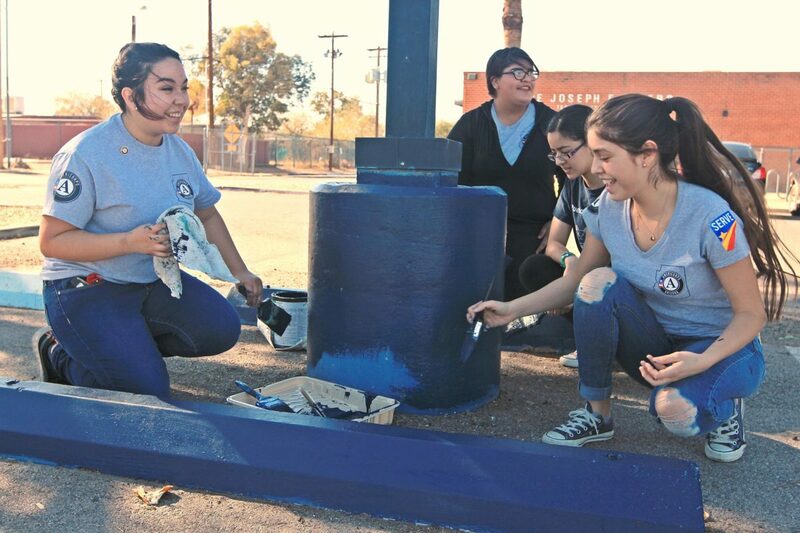 Arizona Serve is a leader in coordinating the Pima County National Service Events Committee, which brings together several local National Service programs to plan events as a team, building a culture of collaboration and unity across National Service programs in Southern Arizona. MLK Day of Service is the only federal holiday observed as a national day of service – a "day on, not a day off." 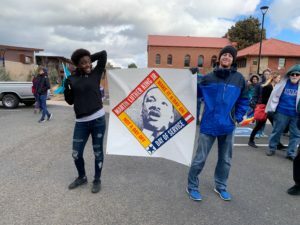 Arizona Serve celebrates this "day on" by inviting community leaders to speak, hosting workshops, and planning service projects to celebrate King's legacy. 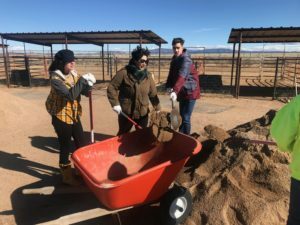 Mayors and city leaders, county officials, and tribal leaders across the country are using national service more and more to solve their community’s toughest challenges; this day spotlights their impact and thanks those who serve. In Pima County, the most dedicated service members across all streams of National Service, including AmeriCorps VISTA, AmeriCorps State and National, Senior Corps, and NCCC, will receive the prestigious Tucson Mayor’s National Service Recognition Award to honor their efforts and contributions to our community. An annual and forward-looking tribute to the 9/11 victims, survivors, and those who rose up in service in response to the attacks.